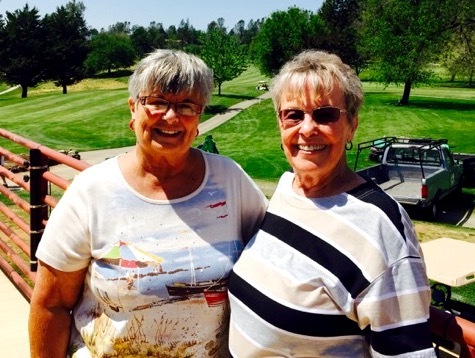 A big shout out & congratulations to Sandy Brislane & Bonnie Miller, our 2015 Memorial Champions for the Lady 9’ers. In a 2-round 18 hole ‘eclectic’ format (where you could improve your scores hole by hole during the second round, this team came from behind after shooting 34 for the first 9. They came back hot the second week, making 8 improvements to take the title with a net 26, beating Lisa Curry & Marcia Kneebone by one stroke and Sandy Osterholt & Delores Spindler by two strokes. Nice Shooting, ladies!